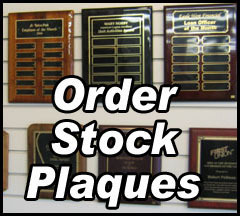 Plaques and Awards are a great way of showing appreciation to a company or individual. They are available in many different sizes and styles. 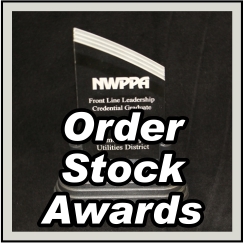 The links below will take you to our Stock Plaques and Awards. 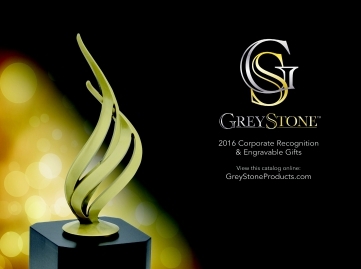 We also have a link to a Corporate Awards Catalog. If you have any questions please don't hesitate to visit our retail showroom or give us a call. Add $10.00 per item for engraving & a one time set up fee of $10.00.